Haldeman Ford of East Windsor is the top Ford dealer in the Jamesburg, New Jersey area! We offer a wide selection of new and used vehicles, as well as auto service of the highest quality! For all your auto-related needs, trust the team at Haldeman Ford. 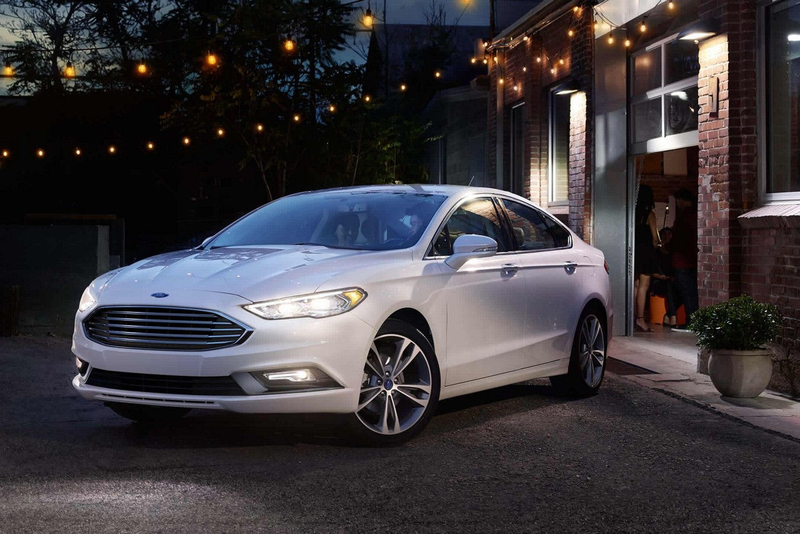 Ford's latest lineup boasts great efficiency, fantastic performance and reliable safety features. When you come to Haldeman Ford, you can get all these things in a single vehicle! 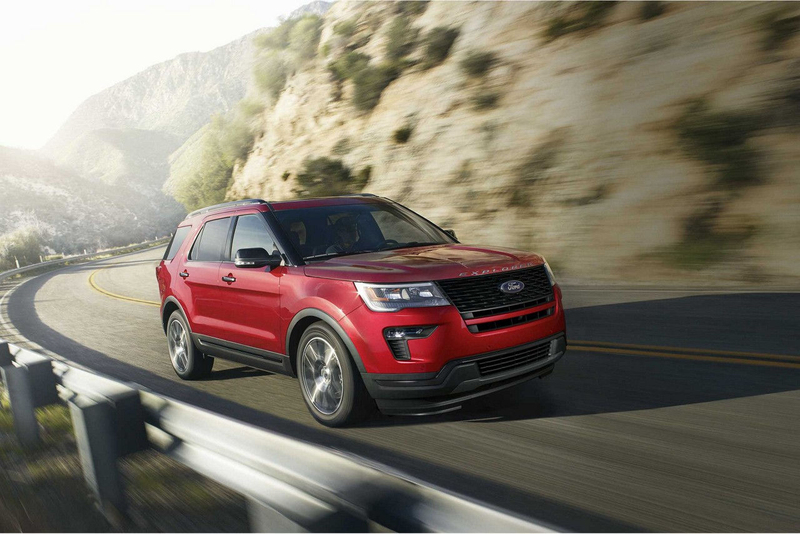 Shop from Ford's newest cars, trucks and SUVs when you visit us! Used vehicles are a great way to get a quality ride for less! We have many different makes and models in our used inventory so you can find a vehicle that fits your needs and your budget. 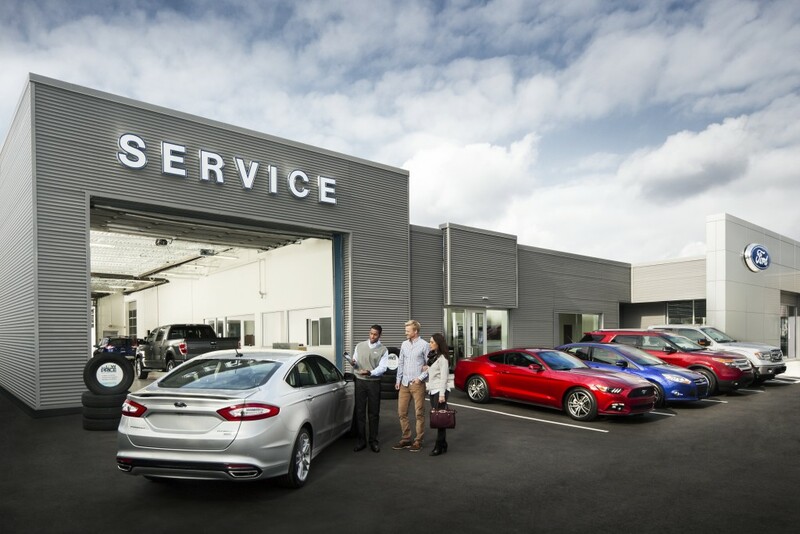 Not only do we sell new and pre-owned Ford vehicles, but we also provide exceptional auto maintenance through the Haldeman Ford Service Center! From routine work to emergency repairs, our technicians will keep your vehicle safe and running like new. Haldeman Ford of East Windsor is the one-stop shop for all things automotive in the Jamesburg area and we look forward to seeing you at our dealership the next time you need a new vehicle or expert auto service.